Yes, one of the fastest ways to tend to your animals is to keep them close to you. 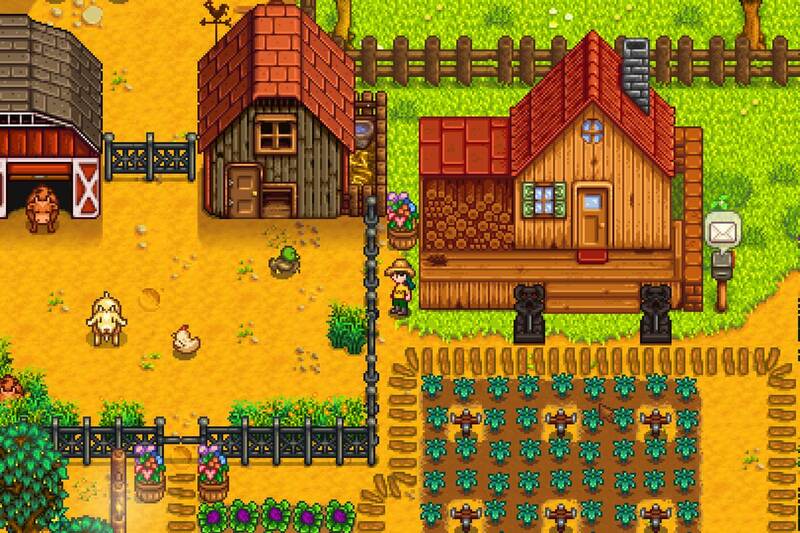 And that can only be done if you place the Coop/Barn near to your house. This way, you will not have to go far away in the morning to tend to your animals. And this will save a lot of your time that would’ve been wasted in going to your coop/barn and then coming back from it. So keep your animals close to you by building the coop/barn as close to your house as possible. This is an effective way to tend to your animals and get the products ready all at the same time. 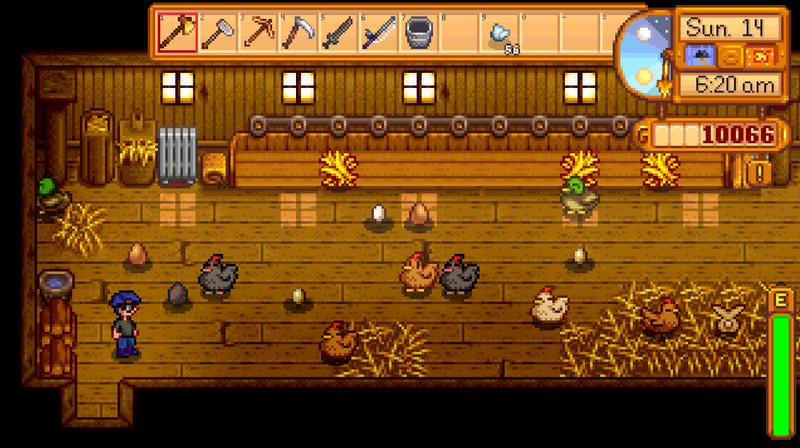 Placing the processing machines inside the coop/barn will save you a lot of time. Let me tell you how, when you go to a barn to collect cow milk, and if the cheese processing machine is in the same barn. Then you can leave the milk in the machine. And then collect the cheese on your next visit and then place some more milk that you will get from the cow on that day. This way, you will not have to specially go with the products to the machine to process them and then go again to collect them. So what you need to do is to put the processing machines in the respective barns/coops to cut the time for placing materials in the machine and then going again to collect the processed product. Listen, you do not have to pet every animal. If you do so, you will be wasting a lot of time and if you have a lot of animals, then petting every animal on a daily basis will become frustrating for you. 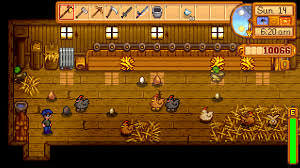 Therefore just continue with your daily routine in the coop or barn and pet only those animals that come in your way. This way animals will remain happy and you will save a lot of time. Besides, petting animals only increases mood and friendship and nothing else. Look, if you to save even more time, then you can let the eggs and milk build up if you want. This will not affect the happiness of cows and chickens, and you will not have to collect the eggs and milk every day. You can collect the accumulated eggs and milk on one day. 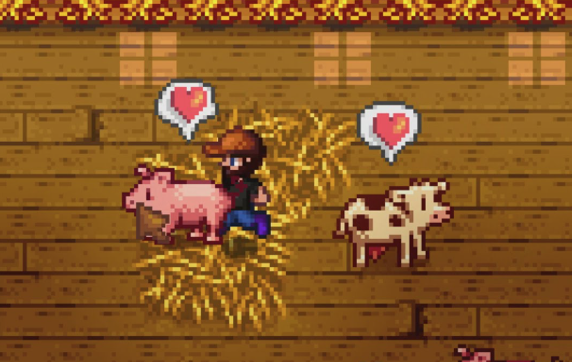 This is it; these tips will help you cut the time it takes to tend to animals and that means you will be able to tend to your animals faster. Just follow these tips and you will become pro in tending your animals.